Meal prepping can be a challenge. Especially finding recipes week after week that taste delicious. Now you can learn how to create your own recipes that will have your taste buds singing. • Printable Meal Planner – Keep you organized and prepared, week after week. 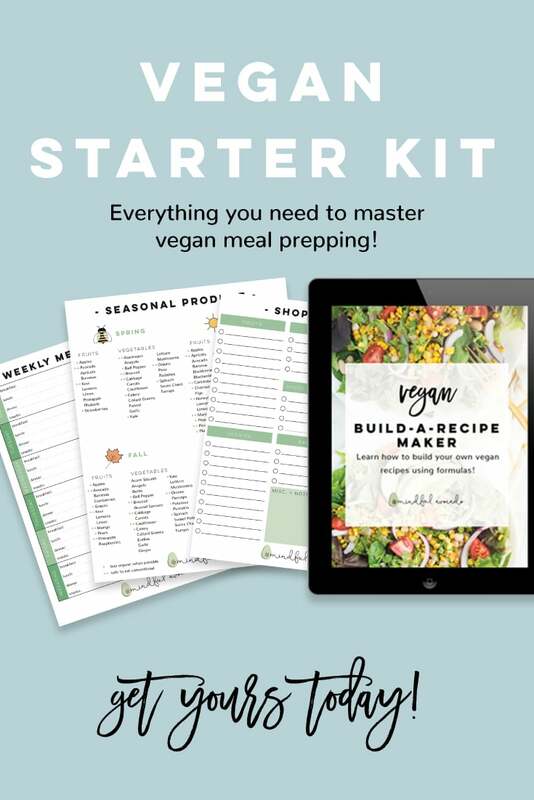 This kit includes EVERYTHING you need to take on vegan meal prepping! I’ve has been whipping up vegan recipes for a few years now. I use to spend most of my time searching the neverending depths of Pinterest to search for recipes week after week. 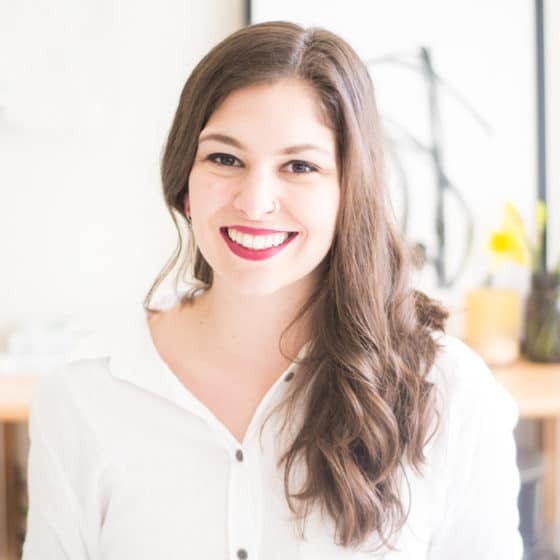 While that can be enjoying some of the time, I wanted an easy and fast approach to planning recipes and grocery shopping that didn’t eat up most of my time. That’s what inspired me to create this vegan starter kit. It gives you all the tools you need to create your own recipes and plan out your meals with ease. These recipe “formulas” allow you to create your own flavor combinations so you can enjoy the recipes week after week. I aim to rid the notion that eating and cooking vegan has to be unappetizing, unpleasant, and inedible.